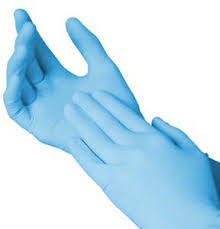 Gloves, gloves and more gloves. 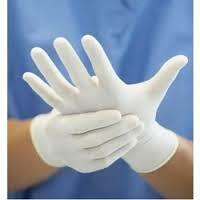 We know how much you use everyday products like medical gloves. We offer a huge selection so you can get exactly what you need and we carry brands like, Kimberly Clark and Molnlycke. 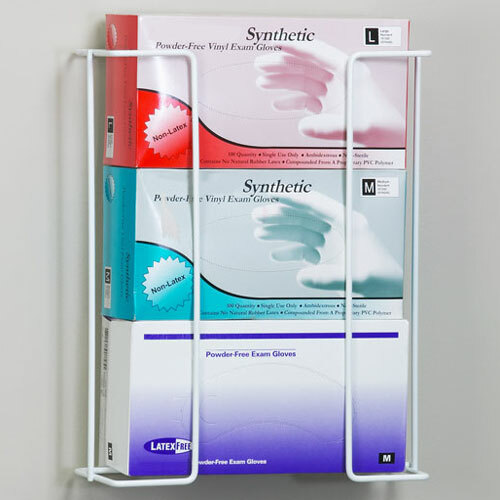 From glove boxes and dispensers to gloves of every size, we’ve got what your employees need to take care of their patients. Don’t wait until you run out, go ahead and stock up your medical supply closet today.